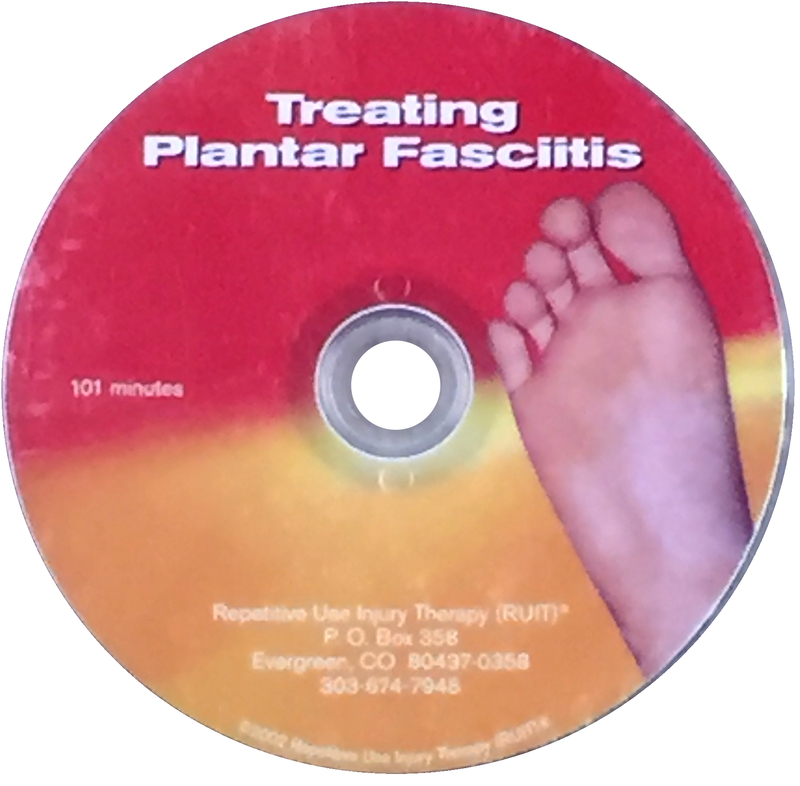 This DVD will show you how to become more flexible and how to remain flexible for the rest of your life, all while preventing pain in your body. If you simply commit to a stretching routine every day, it will change your life for the better. 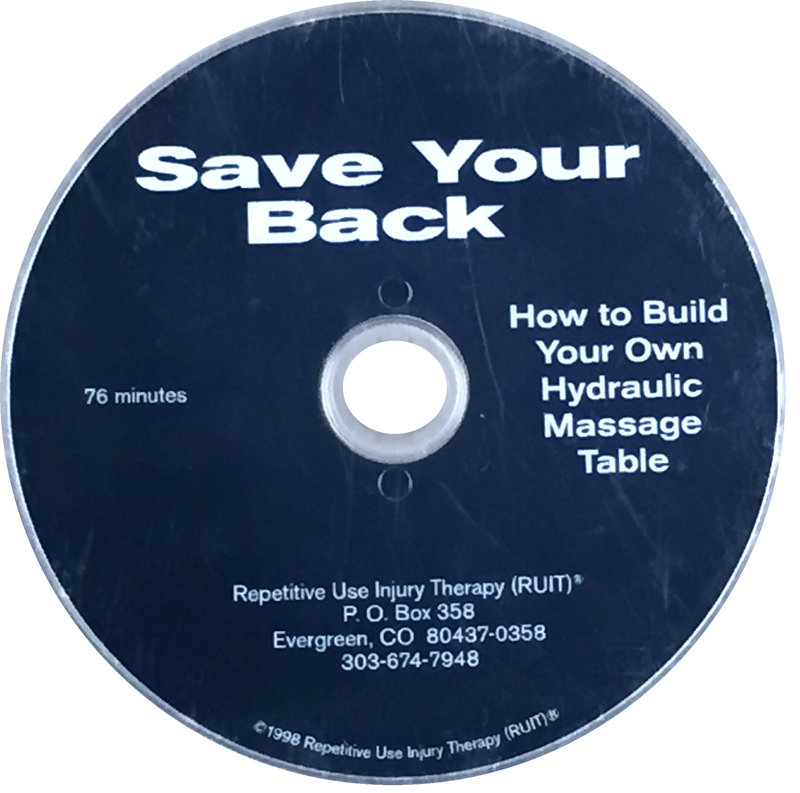 The video is formulated for you to follow right along with each stretch. If you can’t commit to a full 45 minutes a day, simply stretch the area of the body that is causing you the most problems at the time. Some of the stretches need to be done with a rope. We recommend you purchase a rope along with this video for optimum effect. © 2019 Repetitive Use Injury Therapy. All rights reserved.